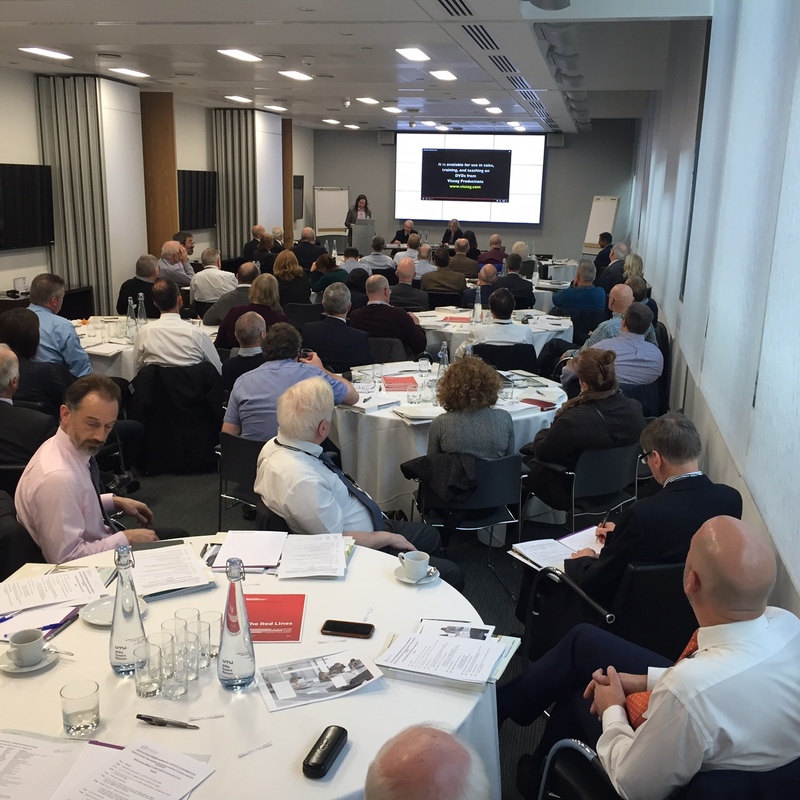 The Working Party on the Security of DC Assets is seeking views of members on how trustee boards are dealing with the issue of the security of members’ assets. More information about the Working group can be found here. The Cass Business School is also looking at trends in DC Investment Strategy and would like to know about the asset classes which are offered to DC scheme members. Their survey is here.